Instructors control which tools and features are available in their courses. 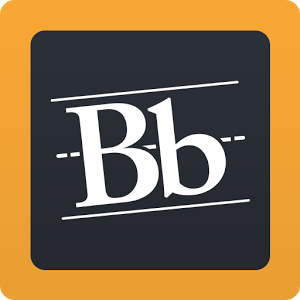 You can generally access Blackboard tools inside a course or from a tab. 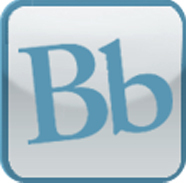 Your instructor may set up groups within Blackboard.